Flowmeters - Turbine | Micro-Trak Systems, Inc.
Our turbine flowmeters combine fast, accurate flow readings with rugged, dependable quality. 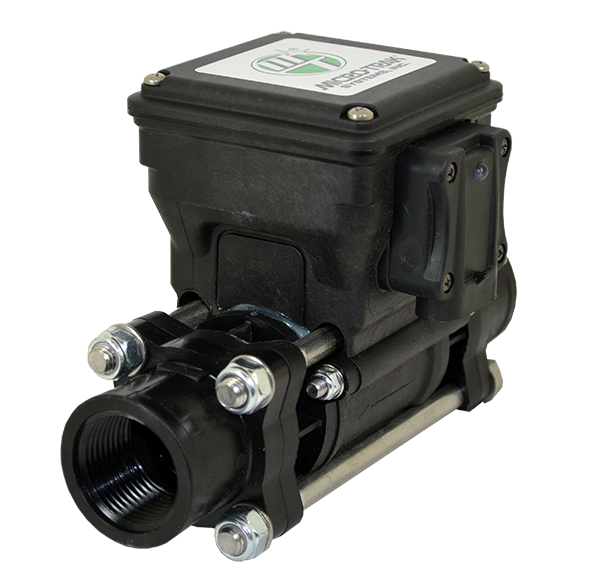 Unique two-direction flow design — simply flip the flowmeter around to double its working life — flow measurements are very accurate from either direction. (Does not apply to FM2000 and FM3000). Connect our turbine flowmeters to any major-brand control system to enjoy superior performance and maximum accuracy. Smart value for your equipment budget – up to 2X the working life compared to other brands. 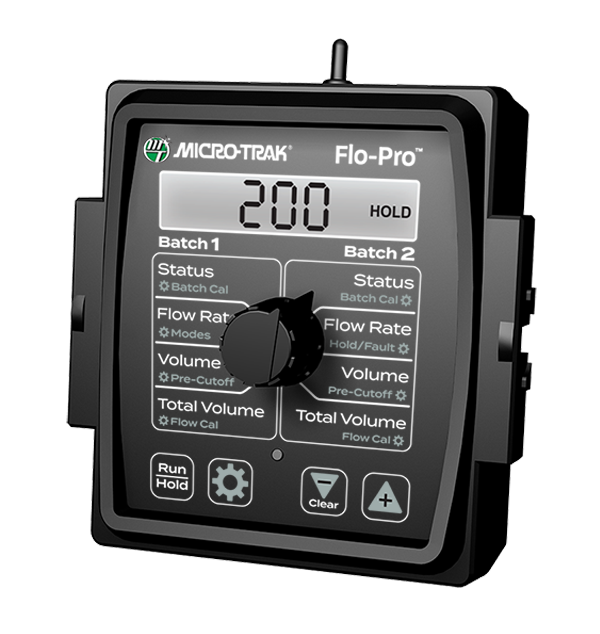 Work with confidence as a Micro-Trak flowmeter precisely monitors flow of valuable liquids and NH3. 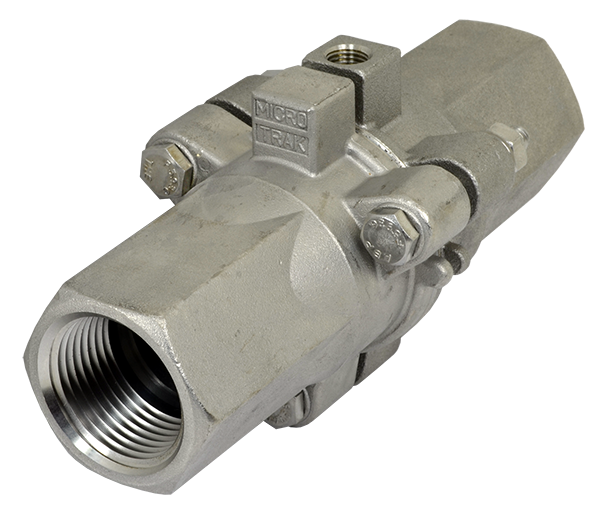 An ideal choice for liquid application; several stainless-steel models are also NH3 compatible. (13-265 Lpm) 125 PSI Max. (2-57 Lpm) 125 PSI Max. (2-19 Lpm) 500 PSI Max. (8-151 Lpm) 150 PSI Max. (2-45 Lpm) 150 PSI Max. (3.8-34 Lpm) 500 PSI Max. (8-151 Lpm) 500 PSI Max. (13-265 Lpm) 500 PSI Max. (38-492 Lpm) 500 PSI Max. (75-750 Lpm) 285 PSI Max. (150-1500 Lpm) 285 PSI Max.